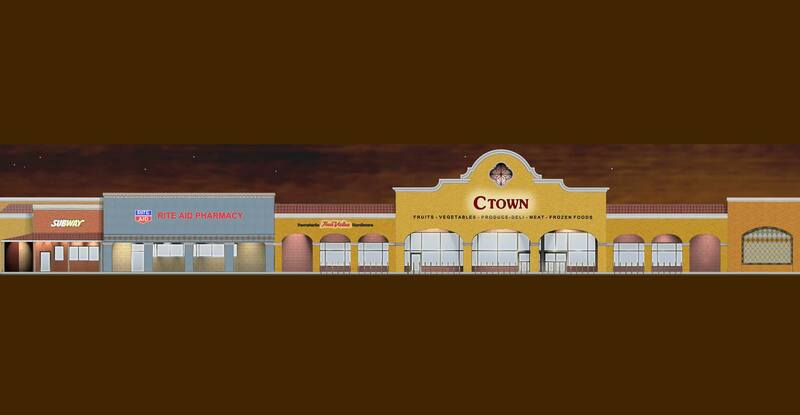 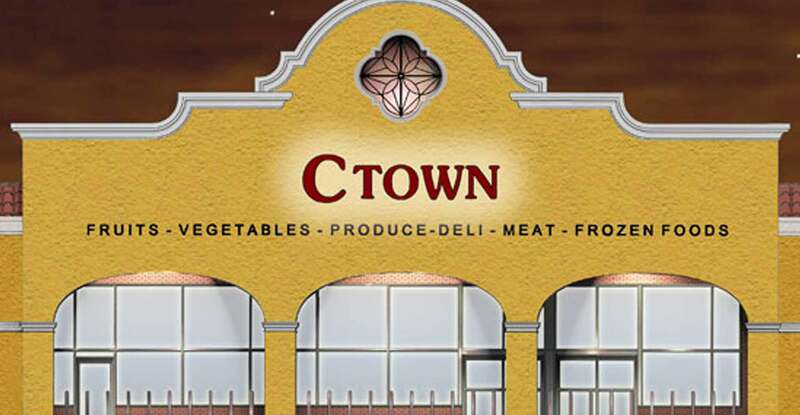 Kenneth Boroson Architects designed a new façade for the CTown Supermarket Plaza as part of a larger renovation to the retail establishment located in the Fair Haven neighborhood of New Haven, Connecticut. 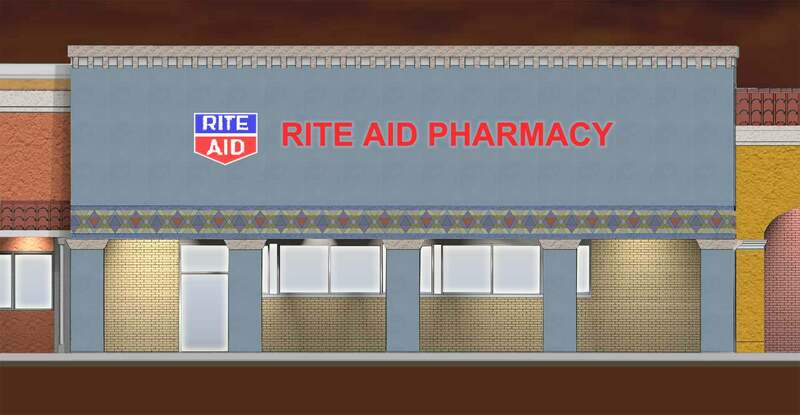 The design of the new façade breaks down the monolithic quality of the existing building by giving each store its own formal identity. 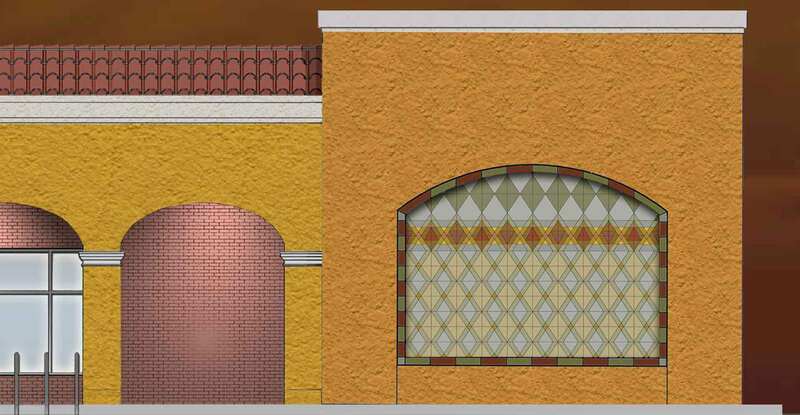 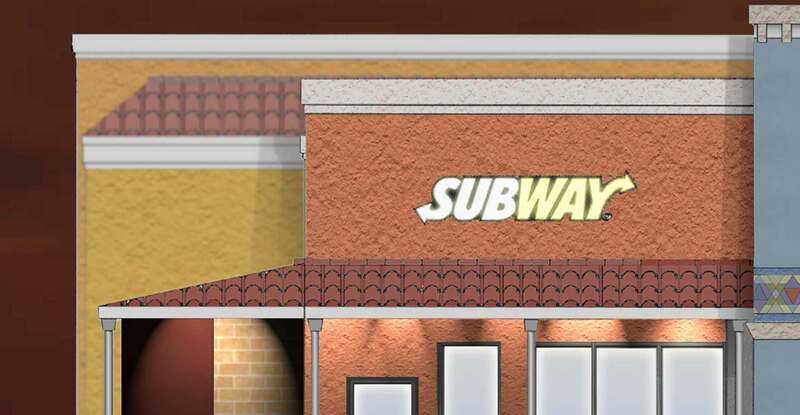 The storefronts were designed to emulate the nature of town squares and to reflect the spirit of Latin American and Southwest American cultures, as requested by local merchants.